What made #TylerStrong? https://www.thegospelcoalition.org/article/what-made-tylerstrong/ "Tyler knew that there are some things more important than physical healing, more attractive than fame, and deeper than life working out as planned." 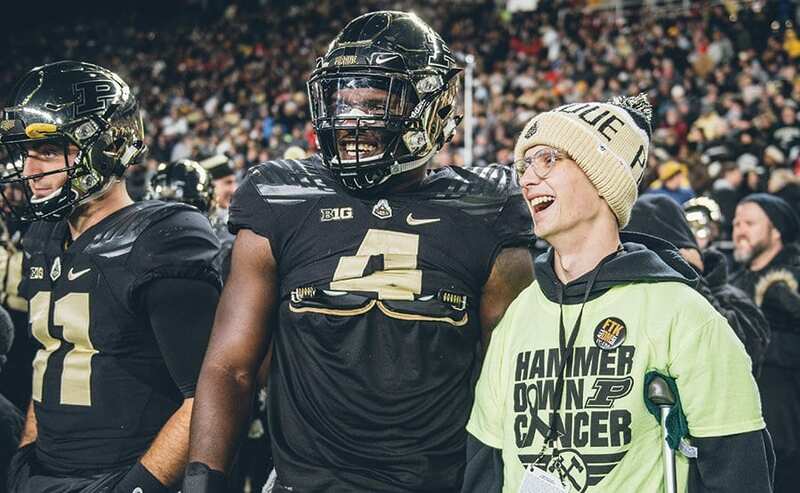 Tyler Trent’s strength was rooted in the gospel—the bedrock truth he believed. Hello, welcome to Flight #2019. We are prepared to take off into the New Year. Please make sure your Attitude and Blessings are secured and locked in an upright position. All self-destructive devices should be turned off at this time. All negativity, hurt and discouragement should be put away. Should we lose Altitude under pressure, during the flight, reach up and pull down a Prayer. Prayers will automatically be activated by Faith. Once your Faith is activated you can assist other passengers. There will be NO BAGGAGE allowed on this flight. The Captain (GOD) has cleared us for takeoff. Destination GREATNESS. Book your flight!!! (I didn’t write this but had to share it) May you have many adventures and safe landings in 2019.